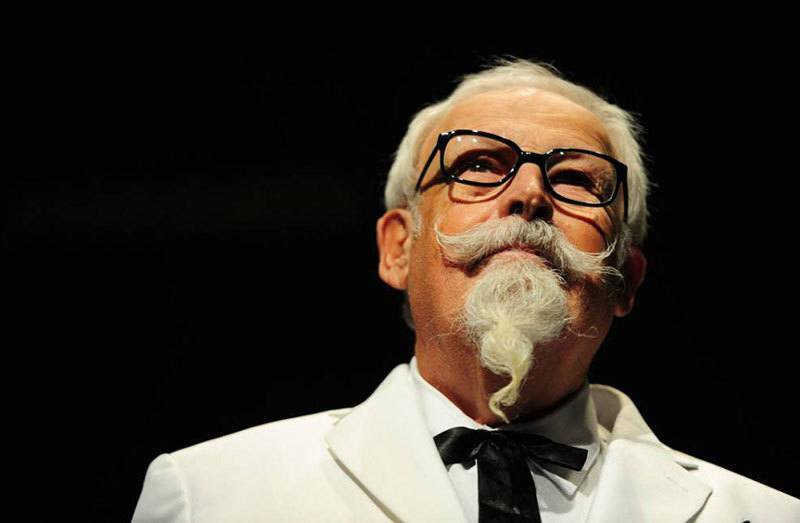 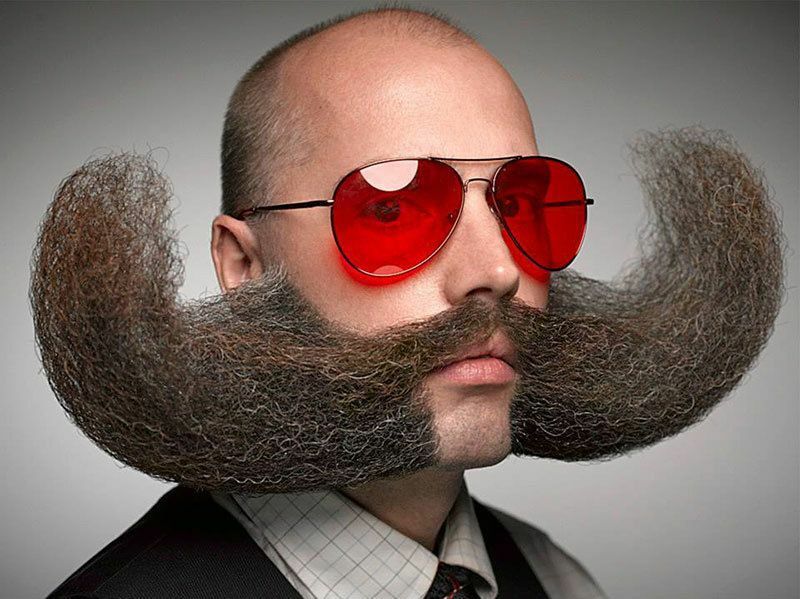 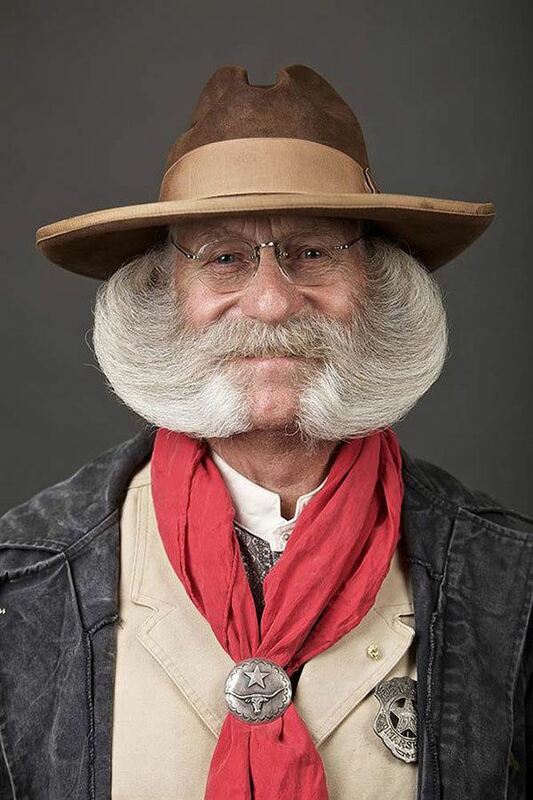 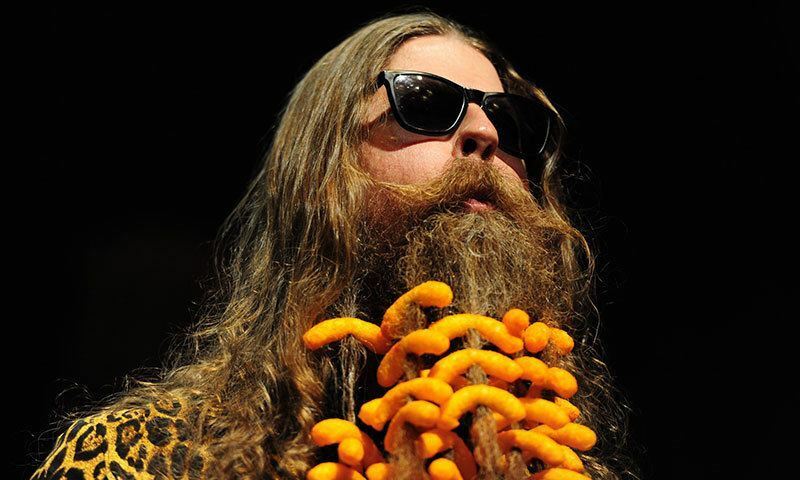 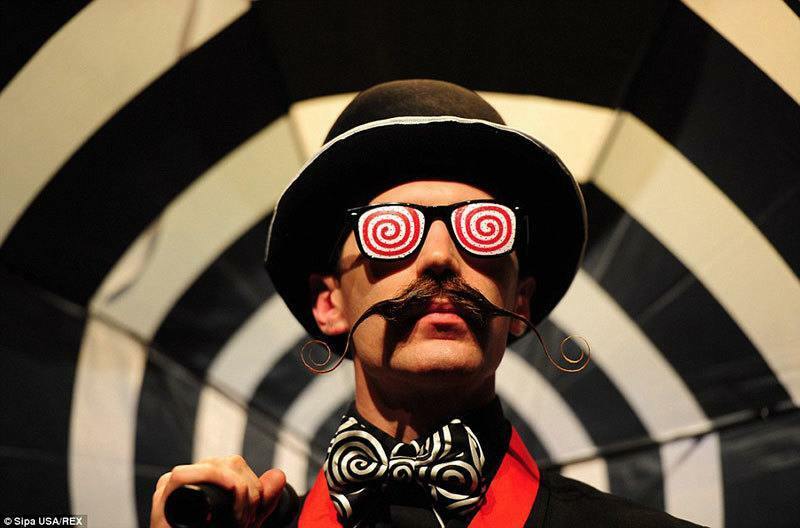 More than 300 men with sculpted beards and lengthy mustaches attended the 2014 World Beard and Moustache Championships. 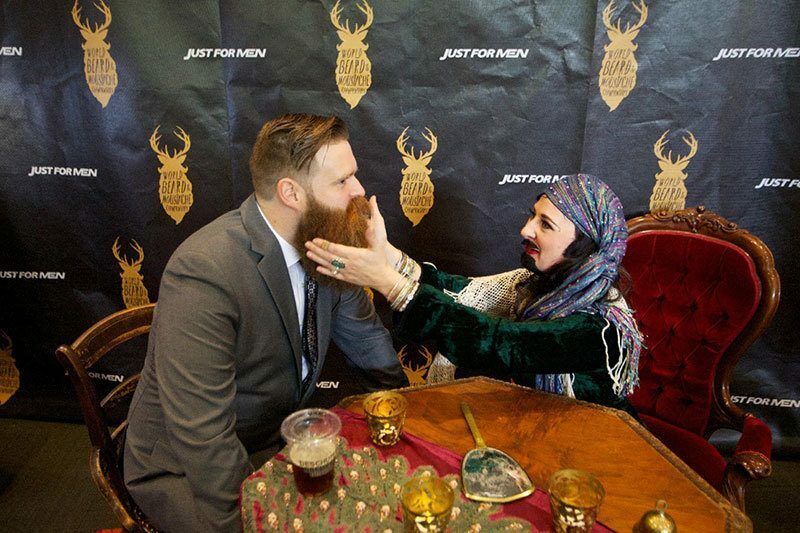 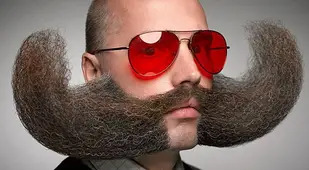 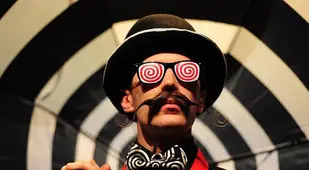 More than 300 men with sculpted beards and lengthy mustaches attended the 2014 World Beard and Moustache Championships, which took place in Portland, Oregon this past Saturday. 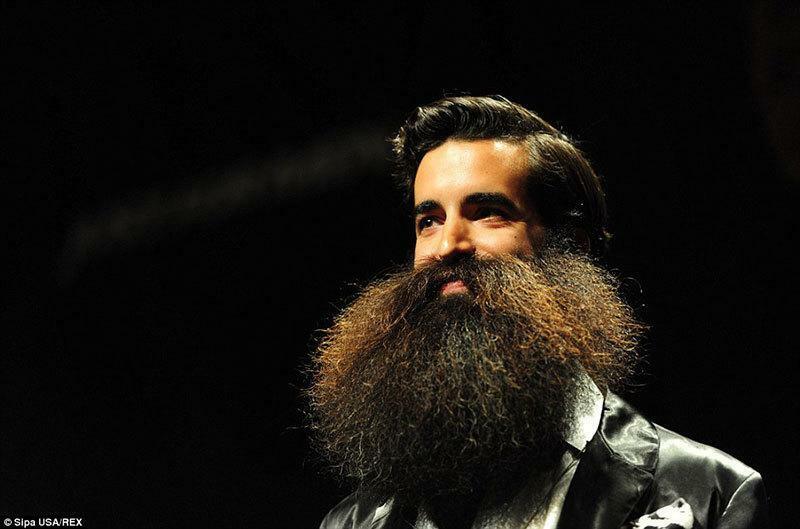 Representing nine countries, the men competed in 18 beard and mustache categories, ranging from freestyle to best full groomed beard. 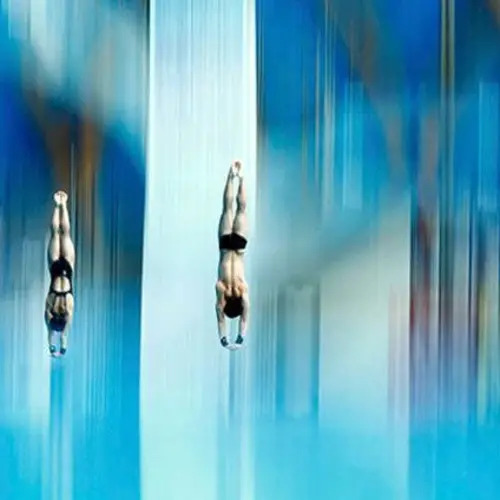 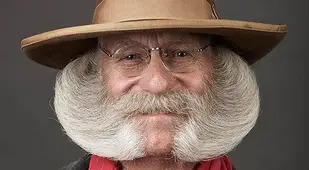 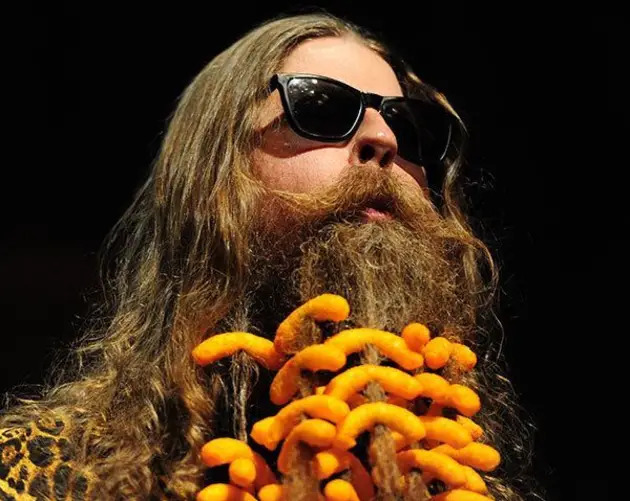 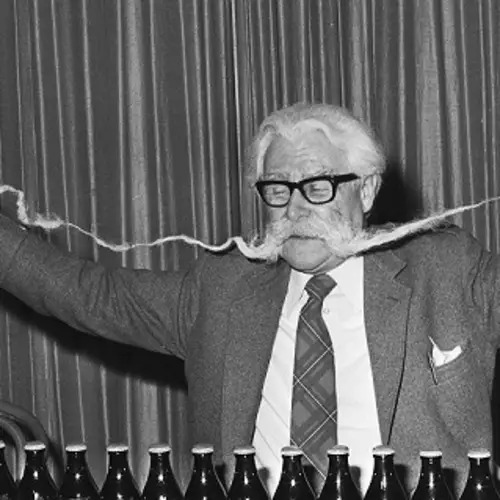 Blowing away the competition with his mane of dark, coarse facial hair, contestant Madison Rowley (seen above) earned the title of overall winner.